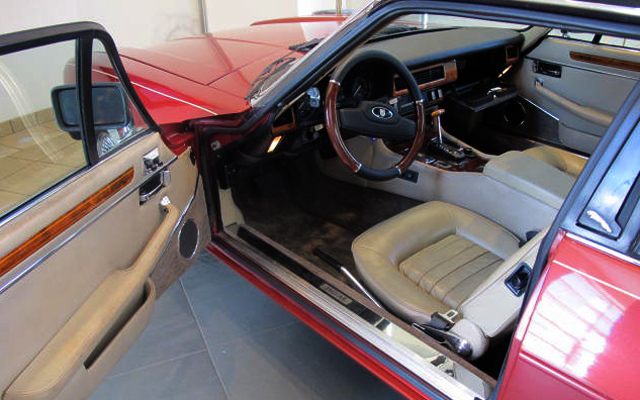 This cabriolet version of the classic XJS saloon preceded the full XJS convertible, and ultimately, the current XK. 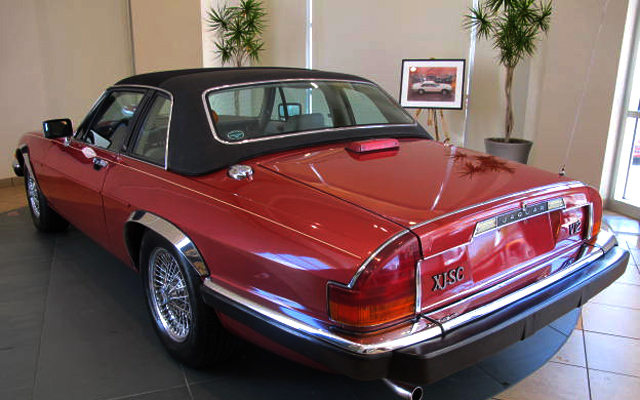 Initial inspiration for the XJS came in 1975 by combining aesthetics of the E-Type (or XK-E) and the classic XJ saloon. 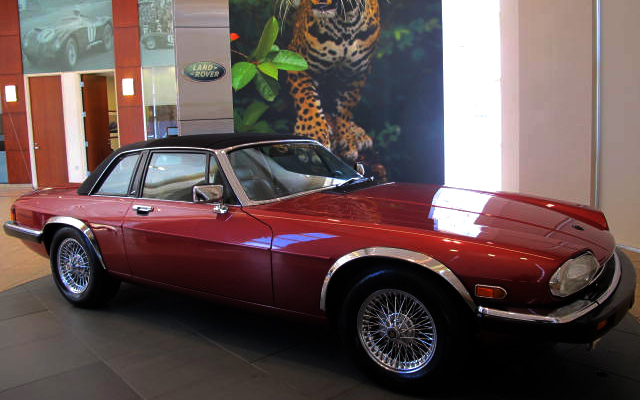 The XJS was a competent grand tourer, and more aerodynamic than the E-Type. 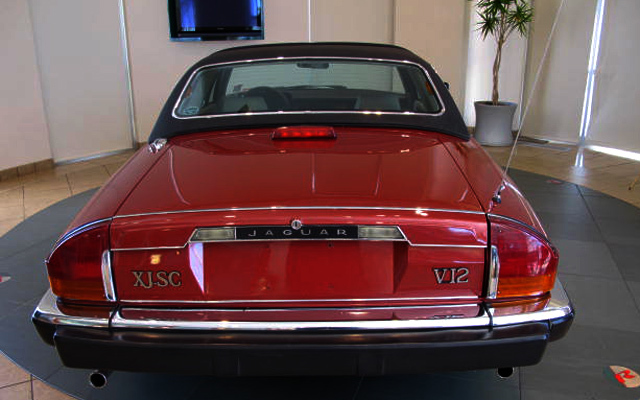 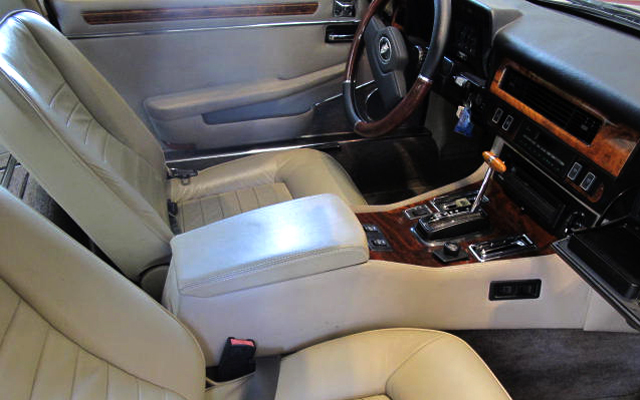 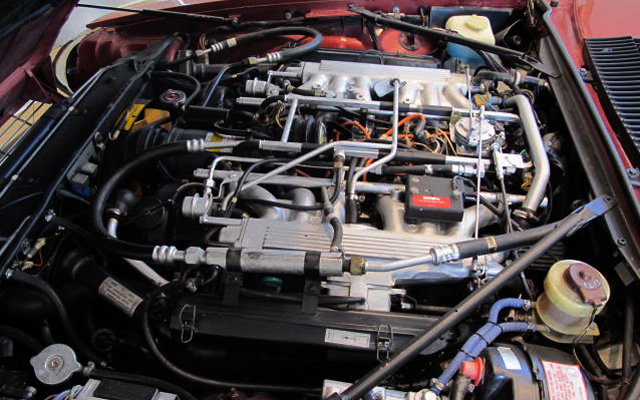 1988, production of the XJSC ended with the introduction of the XJS full convertible. 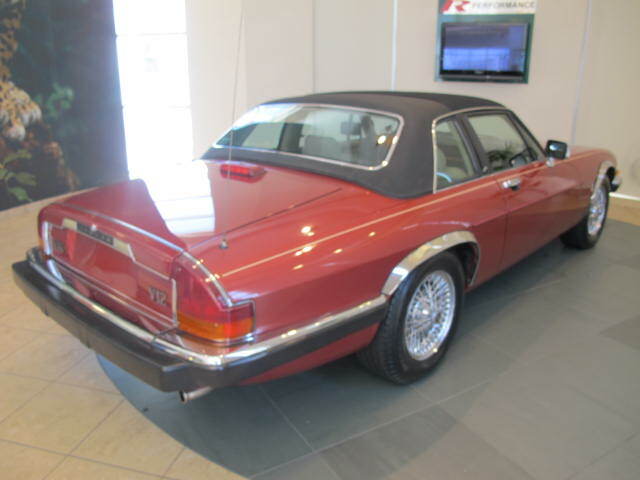 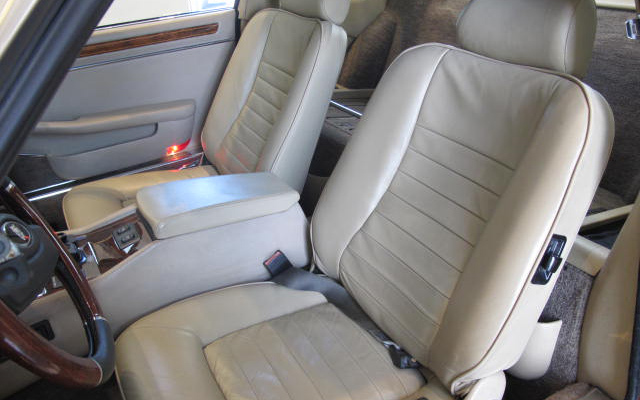 This finely preserved XJSC comes from its previous owner in Florida with only 39262 actual miles. 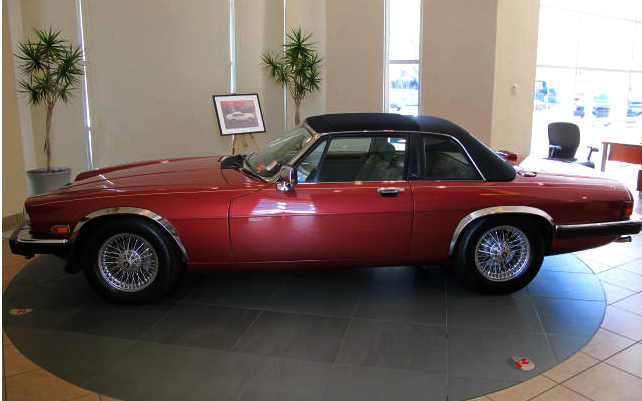 Featuring new tires, a set of beautiful Dayton wire wheels and chrome wheel lip moldings this classic coupe/convertible separates itself from the limited number of these highly collectable Jaguars available today. 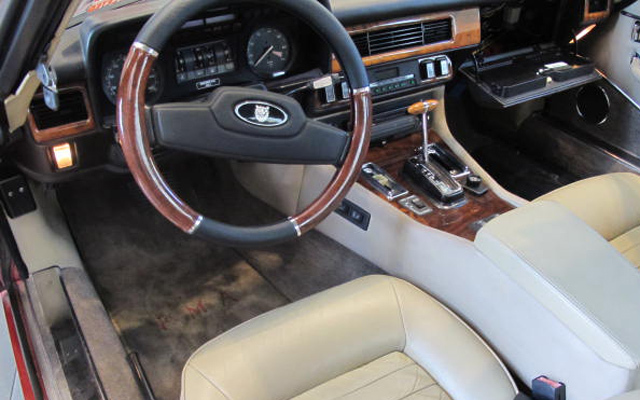 Inspected by our certified Jaguar service facility you can expect many years of service and admiring glances in this unique Jaguar.